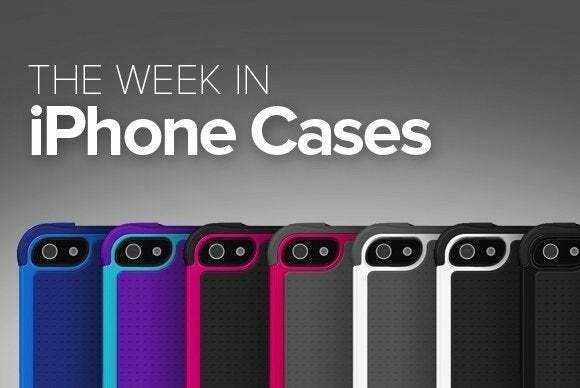 In this week’s roundup of new iPhone protection, you’ll find a case that’s all wood, one that comes in pieces, and one that probably has more hundred-dollar bills than your wallet. The Hexagon Inlay (iPhone 5c; $39) sports a hexagonal motif created by combining many different types of real wood. 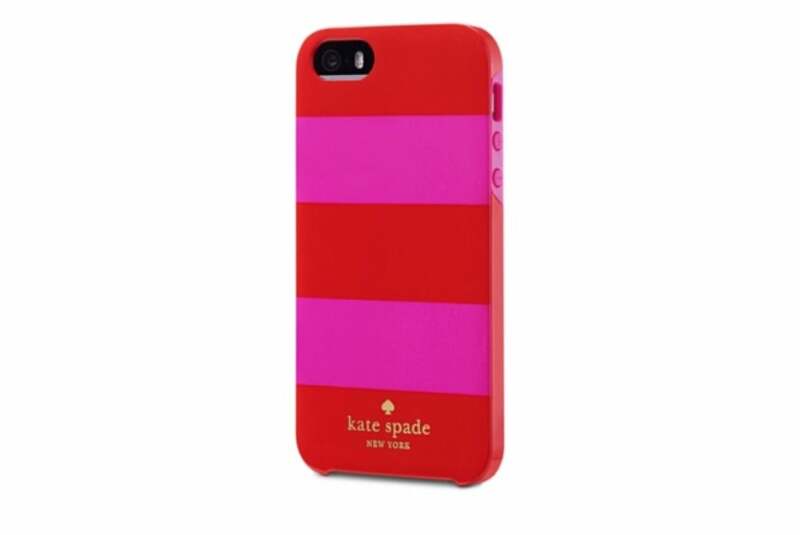 Handcrafted in the USA, the case comes with a special finish to protect against aging and damage. The natural materials used in its construction give each unit a unique look and grain pattern. 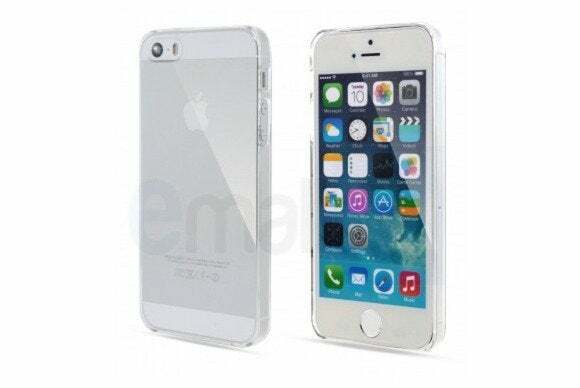 The Crystal (iPhone 5 and 5s; $15) offers minimalist protection in the form of an ultrathin, crystal-clear shell. 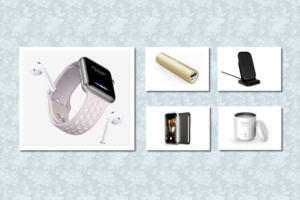 The case, made of soft plastic, features an easy installation process and comes with a complimentary screen protector. 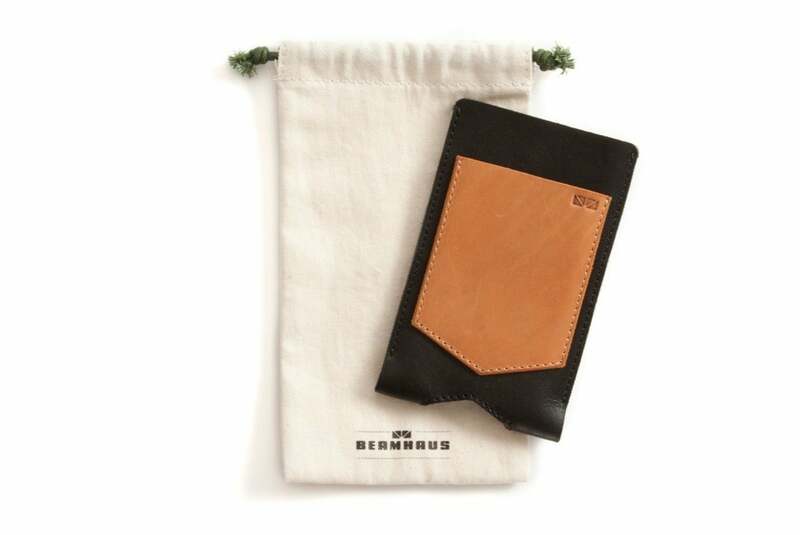 The Beamhaus (iPhone 5 and 5s; $60) is an all-leather sleeve designed to enclose your handset in a blanket of luxurious protection. The case, which comes in black with brown accents, includes a suede inner pocket, an outside pocket to hold credit cards or some cash, and an opening at the bottom that allows easy access to your iPhone’s Lightning-connector port. 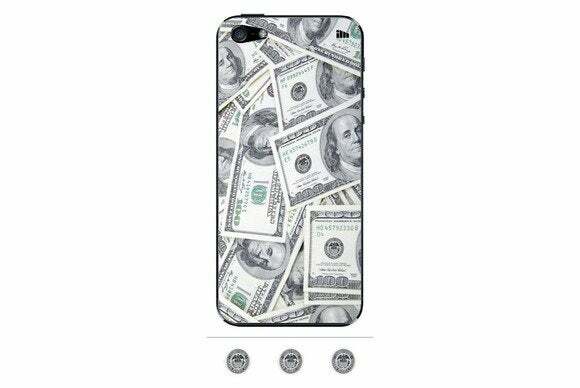 The Two-Piece (iPhone 5, 5c, and 5s; $35 to $40) features trendy patterns inspired by the popular designer. 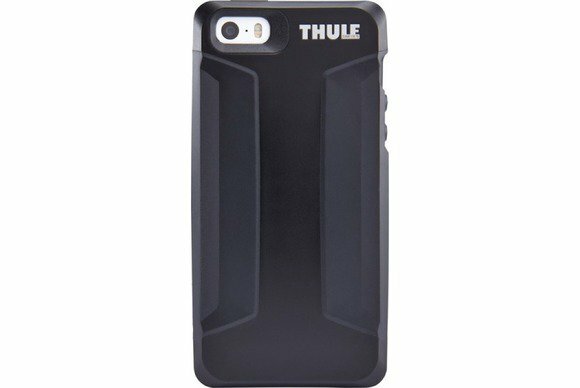 The case, made of lightweight polycarbonate, includes full access to all controls and comes in a combination of stylish colours. The $100 Bills (iPhone 5 and 5s; $40) is an “intelligent membrane” cover that protects the back of your handset while adding minimal bulk. 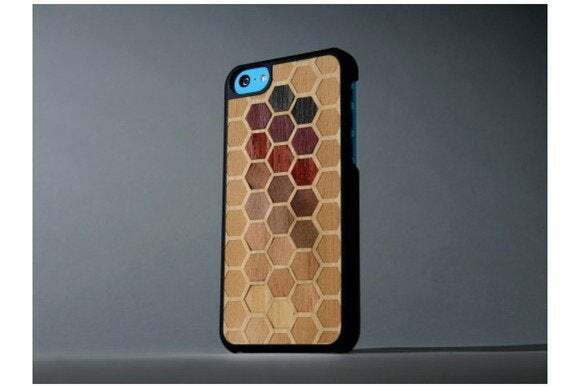 The skin—one of many different designs—easily sticks to any glass surface, from which it can be removed without leaving a mark. The Tiger Face (iPhone 5c; $7) adds a touch of elegance to your handset by wrapping it in a beautifully crafted wooden cover. 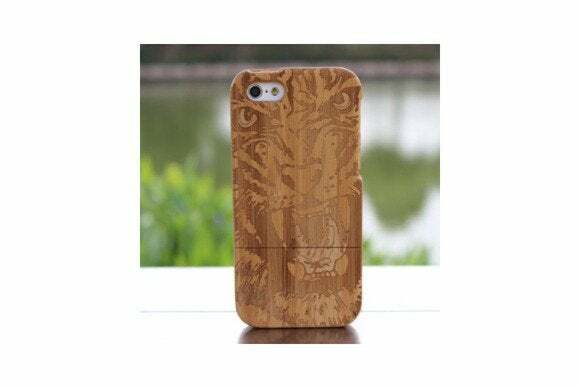 Made of high-quality and durable bamboo, the case features the laser-engraved pattern of a tiger’s face, along with a highly durable finish designed to provide long-lasting protection from wear and tear. 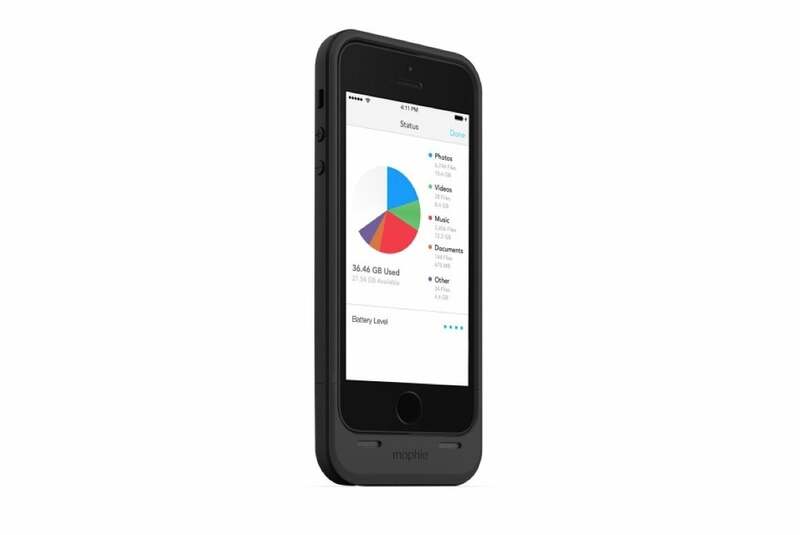 The Space Pack (iPhone 5 and 5s; $150 to $250) features a built-in battery pack that doubles the life of your iPhone while keeping it safe from bumps and scratches. That’s not all, however: The case also includes up to 64GB of additional storage that can be accessed through a complimentary app. 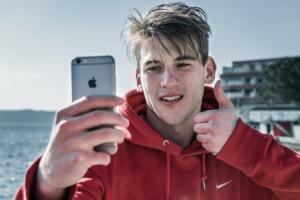 The Space Pack is available in black, white, or red. 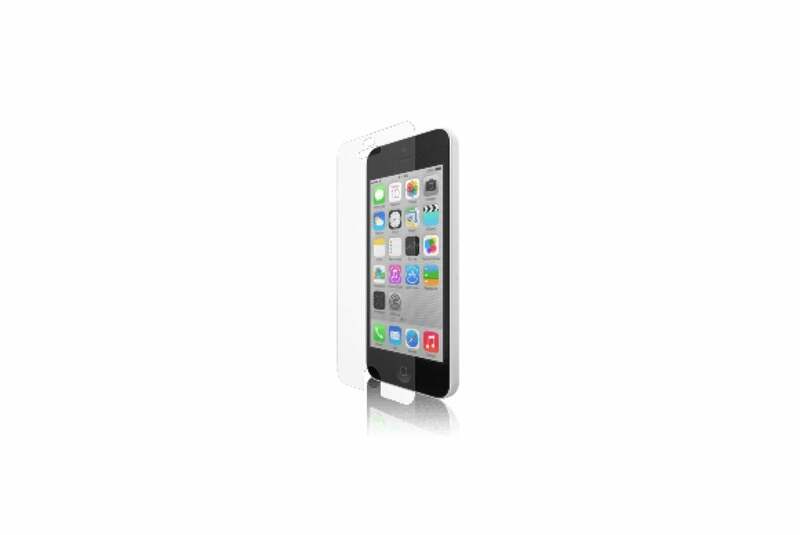 The Impact Shield Anti-Glare (iPhone 5 and 5s; $35) is a screen protector built to keep your device safe from glass-shattering forces. The anti-glare cover offers an easy, bubble-free application, and sports a clear coating that prevents ultraviolet yellowing, as well as protection from scratches. The Atmos X3 (iPhone 5 and 5s; $45) minimizes bulk without sacrificing protection thanks to a patent-pending polycarbonate material designed to resist shock. 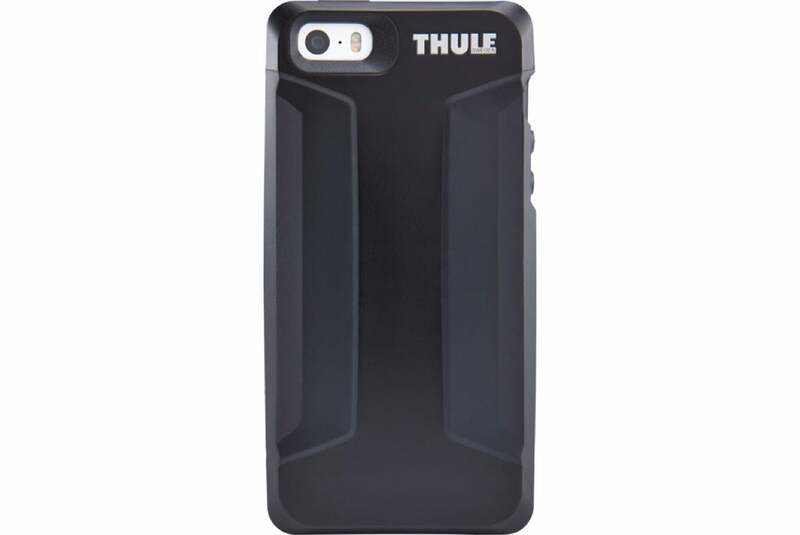 Tested to handle drops up to two meters, the case offers easy access to all ports and buttons, and comes in black, grey/blue, or black/white.